Always wondered what Zoklo would translate to in english. 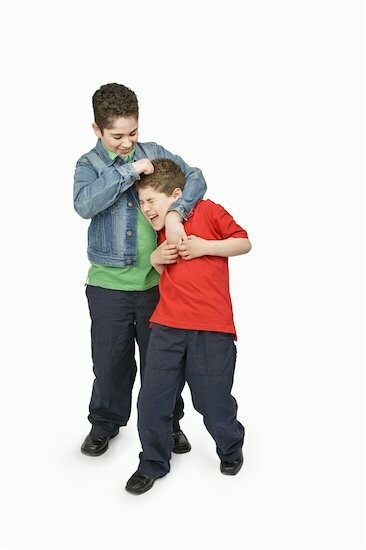 It is not a noogie because a noogie is a painful rubbing of the knuckles on someone's scalp. but can a noogie also be a hard hit without the hold and rubbing part? Zoklo is more of a sharp strike of the knuckle on top of the head.